The US Food and Drug Administration (FDA) has issued a safety communication intended for health care providers who treat patients during or after intravascular procedures or who interpret imaging studies or tissue samples following said procedures. The communication warns of possible hydrophilic and/or hydrophobic (eg, polyvinylpyrrolidone [PVP], polytetrafluorethylene [PTFE], silicone, etc) coating separation on medical devices used in intravascular procedures. Peeling, flaking, shedding, delaminating, or sloughing off of these coatings may cause serious injury to patients. 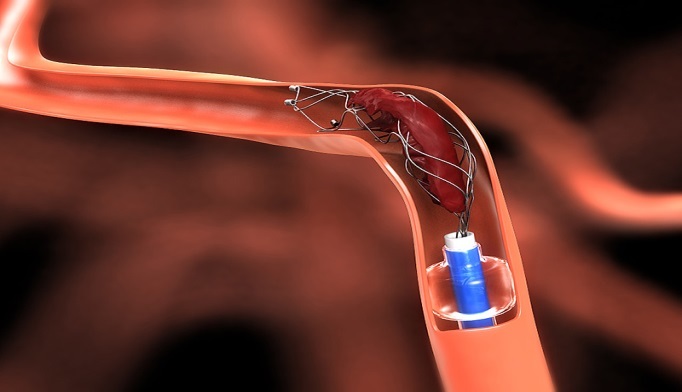 Intravascular catheters, guidewires, balloon angioplasty catheters, delivery sheaths, and implant delivery systems have these coatings to reduce friction between the device and blood vessels. 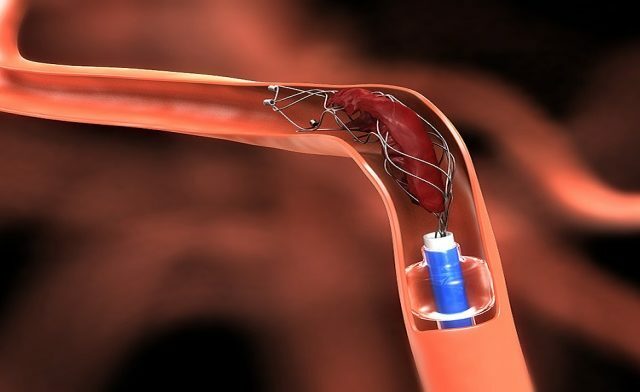 They offer greater maneuverability for physicians, and can also reduce thrombogenicity and blood vessel trauma for patients. Coating separation can be caused due to a variety of factors, including the patient’s anatomy, practitioner’s technique, improper preconditioning of the device, and/or improper storage as well as the design or manufacturing processes. The overall benefits of these devices continue to outweigh the risks, based on the information currently available to the FDA, but health care providers should be aware of potential issues. The FDA’s recommendations are listed below. Be aware that many devices are designed, labeled, and indicated for specific uses. Follow the manufacturer’s instructions for proper device storage as improper storage can impact the integrity of the coating. When using 2 devices together (eg, catheter and introducer sheath), ensure that there is enough room for one to pass safely within the other, taking into consideration the features of the device, and that some coatings may swell during use. Follow the manufacturer’s recommended preconditioning steps for the device. Use caution when manipulating, advancing, and/or withdrawing these devices through needles, metal cannulas, stents, or other devices with sharp edges, or through tortuous or calcified blood vessels. Be aware that attempting to alter the shape of devices by bending, twisting, or similar methods may compromise the coating integrity and that damage may not always be noticeable to the naked eye. To alert the FDA to any problems, please file a voluntary report through MedWatch, the FDA Safety Information and Adverse Event Reporting program. Lubricious Coating Separation from Intravascular Medical Devices: FDA Safety Communication [news release]. Silver Spring, MD: The US Food and Drug Administration Safety Communications; November 23, 2015. http://www.fda.gov/MedicalDevices/Safety/AlertsandNotices/ucm473794.htm. Accessed November 23, 2015.